7 Unique elements to make your wedding stand-out! 5 wedding favour ideas that are completely on-trend! 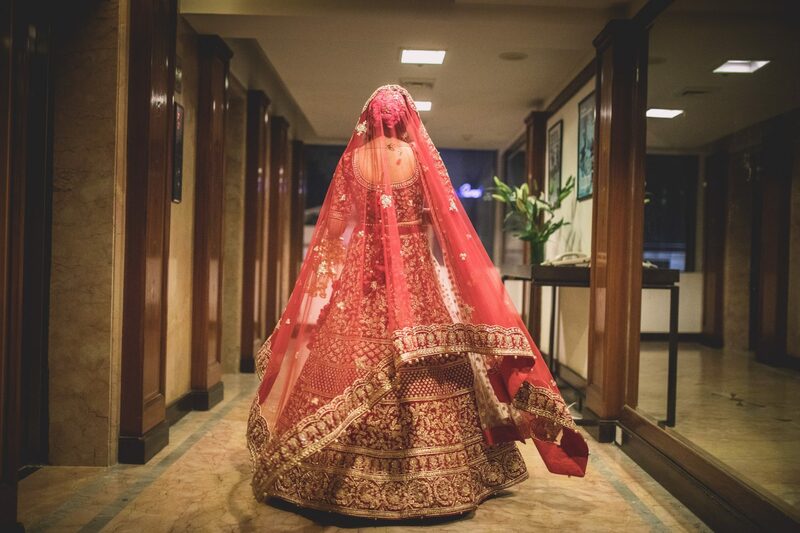 Bridal Lehenga: Just the guide you needed! Designed and Developed by TheMediaHolic Co.